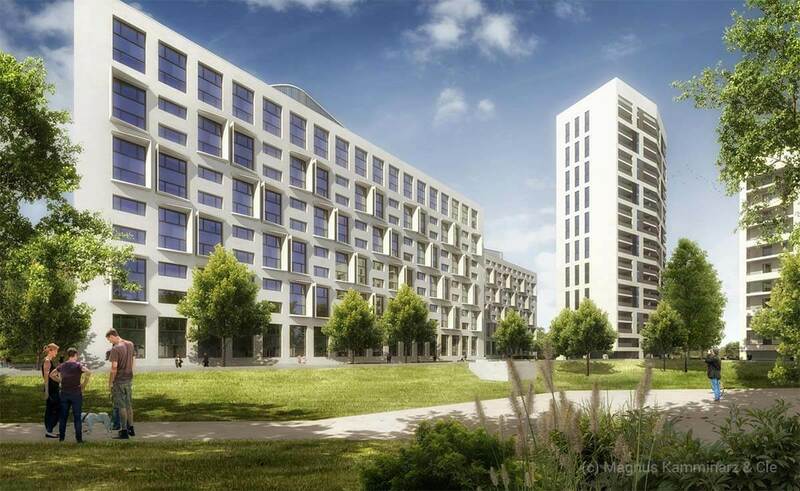 The planned residential quarter has been confirmed to be built in the immediate vicinity of the Gutleut thermal power station on the Main Neckar bridge. 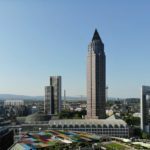 The city of Frankfurt had stopped the project, because up to 80 tons of toxic ammonia gas had been stored in the immediate vicinity of the future residential buildings on the property. This is now to be rectified for safety reasons. 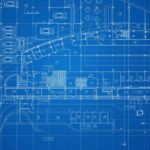 The costs for this are estimated at around one million euros, which is provided by the investor of the new residential quarter. What is also clear is that the apartments in the two residential towers are likely to become even more expensive than previously assumed. After all, the costs of construction on site at the heating plant is likely to be transferred to the apartments. The construction of this settlement paved the way for further construction of two high-rise buildings with a total of 83 apartments, offices and shops. In addition, a huge dormitory building with 398 micro-apartments for students is to be created, acting as a noise barrier to the Main-Neckar bridge. The new dormitories are to help alleviate the lack of housing for students in Frankfurt. In Frankfurt’s planning council, there was great satisfaction: “I am very pleased that this agreement has resulted in a high hurdle for urban development in the summer park”, said planning manager, Mike Josef (SPD), according to the Frankfurt Rundschau. 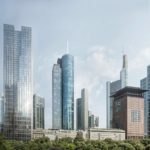 The project represents a “great profit for Frankfurt”. The combined heat and power plant at Westhafen supplies a large part of Frankfurt with energy. Ammonia gas is used for the continuous operation of the combined heat and power plant West: it cleans the pollutants in the exhaust gases of the power plant. The operator, Mainova, an urban energy supplier, had excluded financial participation in negotiations with the investor from the residential quarter. In order to allow a high quality living environment in the vicinity of the combined heat and power station, additional sound insulation is to be provided.